Outlast Technologies LLC and the renowned fiber manufacturer Thai Acrylic Fibre Co. Ltd., Bangkok/Thailand, announce they have succeeded in developing a new generation of a PCM acrylic fiber with Outlast® technology. This new fiber provides four times the performance and offers perfect climate comfort for apparel and home textiles. A new production process has allowed the Outlast® acrylic fiber to perform four times better than the existing version. 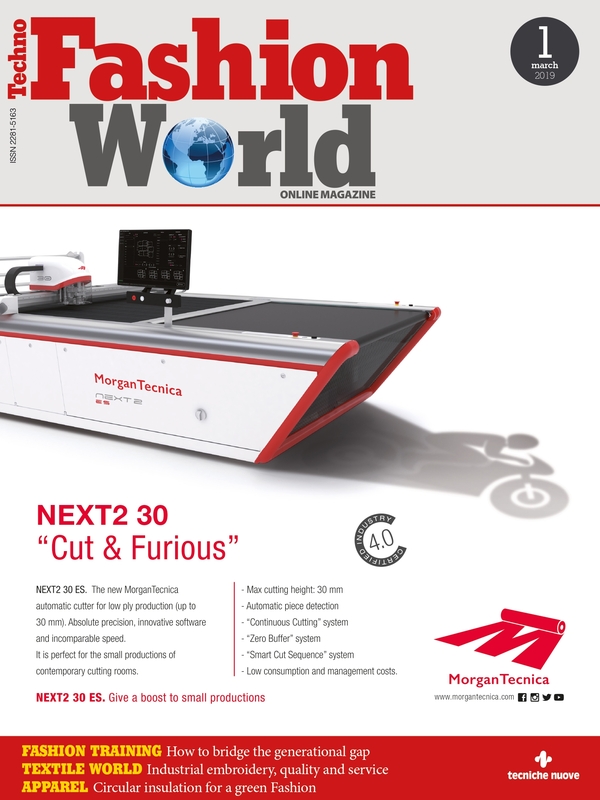 «We are using now a non-encapsulated pPCM system and we no longer work with encapsulated mPCMs here», says Martin Bentz, President of Outlast Technologies LLC, Golden/USA. «This change allowed us to improve the performance of the new Outlast® acrylic fibers enormously. With that, the spinning and dyeing properties are enhanced». This especially plays a positive role for dark colors – darker tones are easier to achieve now through a better color absorbance. The new Outlast® acrylic fiber blends very well with wool. It is well suited for use in socks, knitwear (e.g. pullovers) and home textiles (blankets) offering the significant added value of a dynamic heat and moisture management. The new Outlast® acrylic fibers absorb excess body heat, store and release it. The performance fibers regulate the climate proactively – in contrast with other technologies that only wick away humidity. 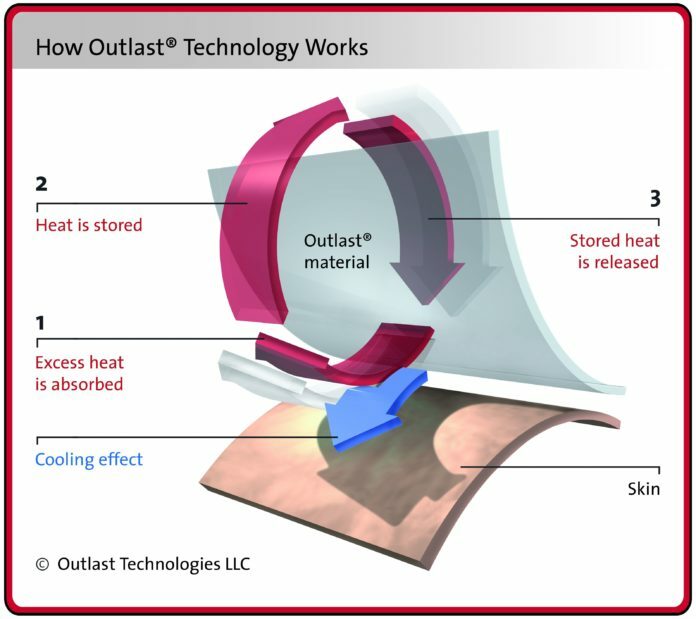 Outlast® technology proactively manages heat while controlling the production of moisture before it begins, so less humidity is produced inside the apparel. This Outlast® difference also results in more comfort as well as improved hygiene, which is important especially when it comes to socks.